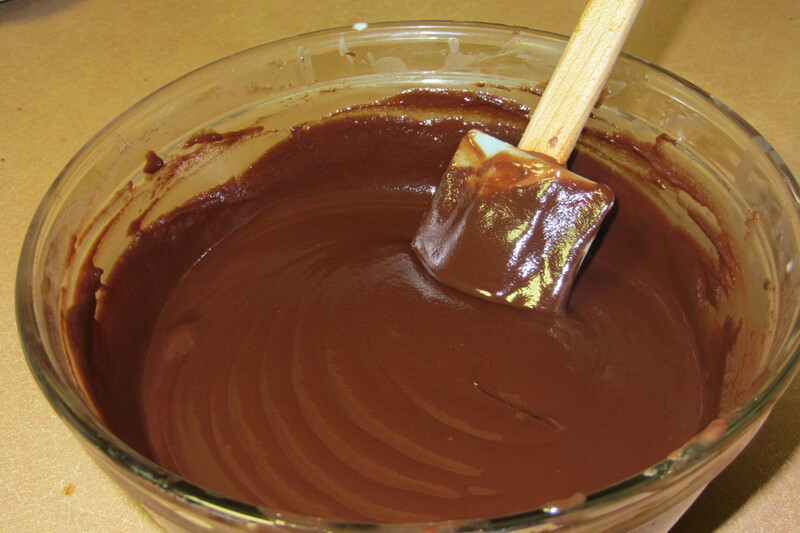 When I found this recipe for nutella truffles I couldn’t resist. 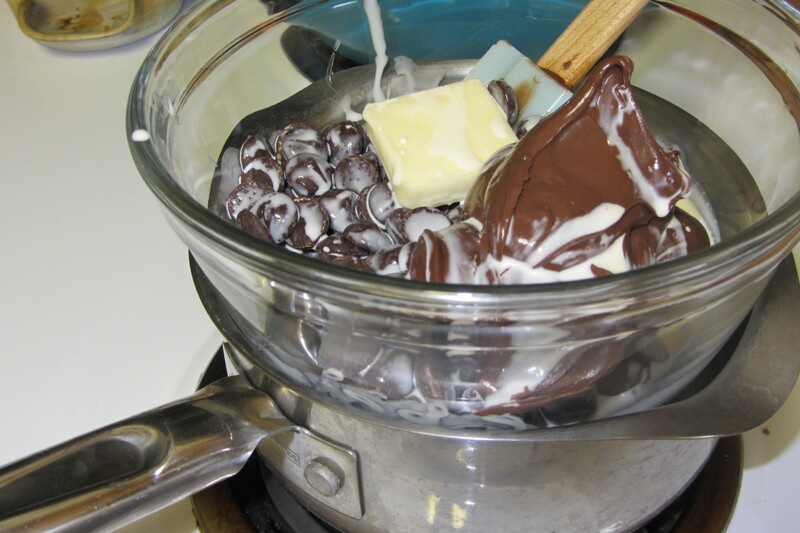 Nutella, bittersweet chocolate, liqueur, cream, vanilla & a little butter… a winning combination. Add the liqueur and vanilla and let it set-up and then its ready to roll. 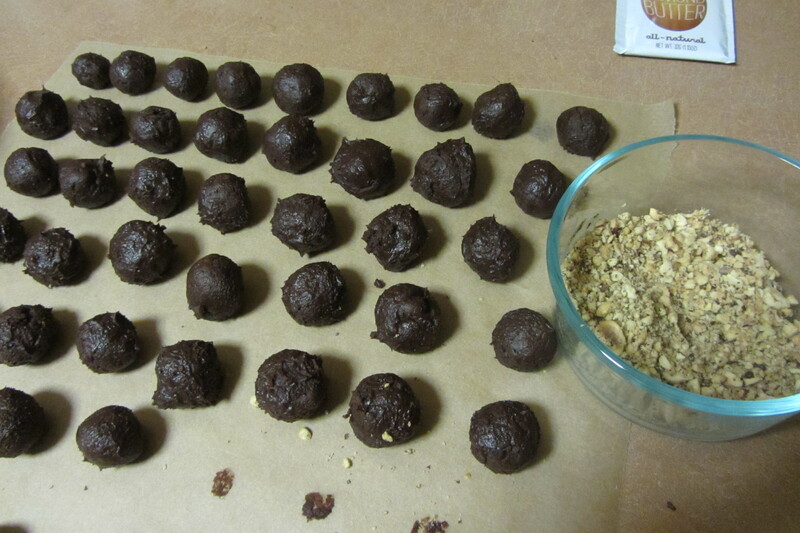 Final step is rolling the truffles in crushed, toasted hazelnuts. 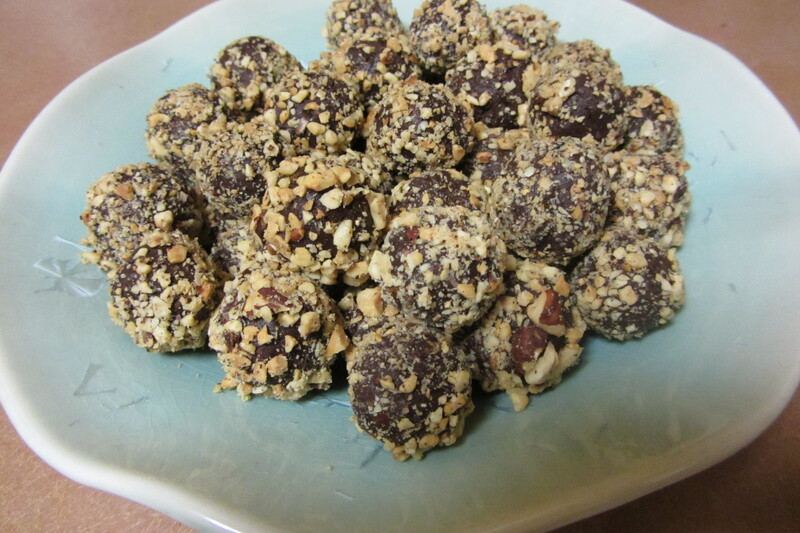 One of my favorite secrets is how easy rolled truffles are to make. 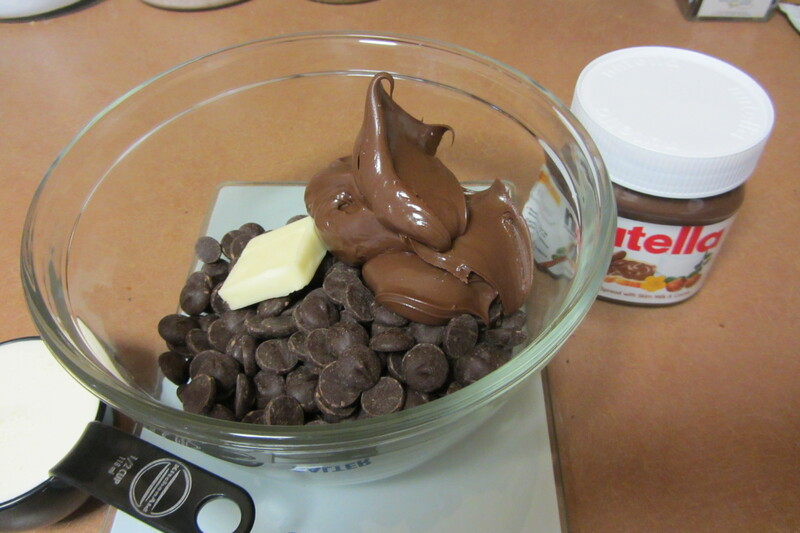 And while these were really tasty, the nutella gets lost completely. Someday I’ll learn that nutella will always get overpowered by bittersweet chocolate and I might as well keep things simple. But you still can’t go wrong with chocolate and hazelnuts in any form.